Appreciated among its customers for the purpose of manufacturing and exporting the premium quality of Sandstone & Marble Stones, Manglam Marble was established in the year 2002. 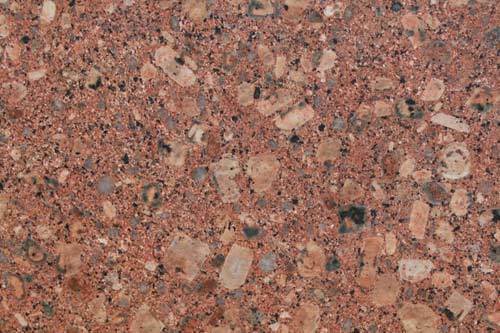 We offer a wide range of products such as Kota Stones, Agra Stones and Dholpur Stones. Our customers can avail the offered sandstone & marble stones in various sizes, colors, finishes, patterns, shapes and designs, as per their requirements. Some of the places where the offered stones find wide applications are swimming pools, commercial buildings and hotels. Owing to their smooth finish, elegant design, eye-catching appearance and durable construction, these sandstone & marble stones are highly demanded. We export our products in worldwide.